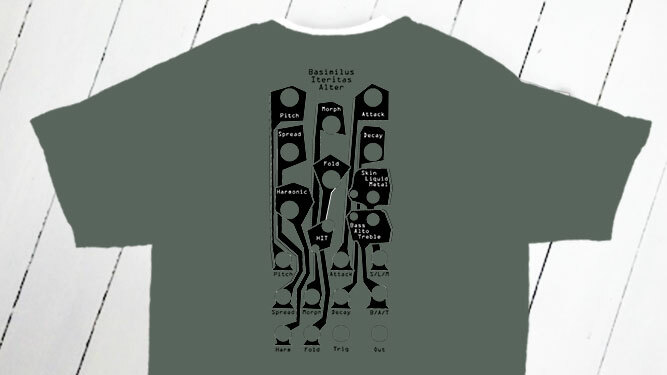 I never thought a module panel design would work for a T-shirt design, but here I am proven wrong (again!) this looks awesome! !